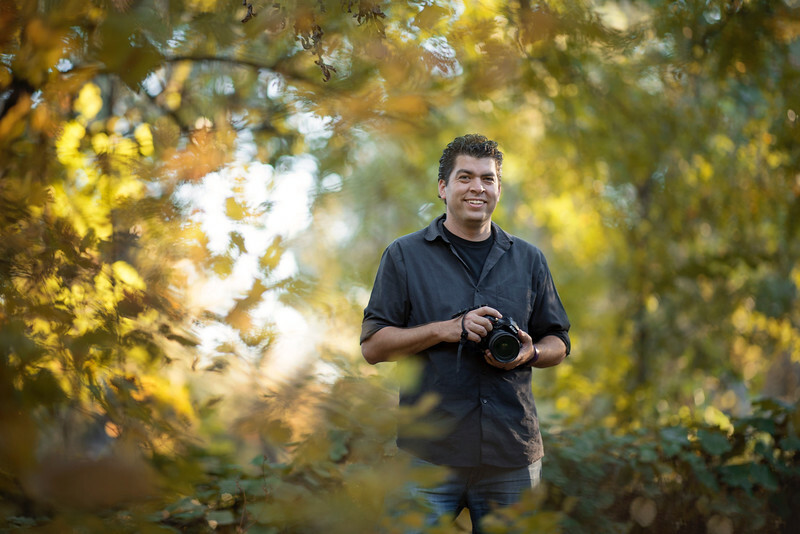 Currently I am the University Photographer for California State University, Chico. The artistic and visual aesthetics have always been a part of my life growing up in Chico, Calif. It was not until the last decade that I took my artistic passion and applied it to photography. From 2005-2014, I was a full time staff photographer at the local newspaper, the Chico Enterprise-Record. It was necessary to know how to capture a variety of subject matter from landscape, children, sports, night, lifestyle and news. I met the challenges I faced with open ambition. The newspaper allowed my photography to be a vehicle of exploration of my world. It opened my eyes to more opportunity and adventure. In 2013, I completed my Master of Fine Arts degree at the Academy of Art University in San Francisco, Calif. Over the years, I have grown as a photographer and learned to develop my intuitive and artistic skills. From hobby, to job, to career, to intimate knowledge, it has been my passion that has driven me to pursue deeper levels in photography. My experience has created my viewpoint of the world. It is my hope that my photographs will be able to communicate that message effectively.